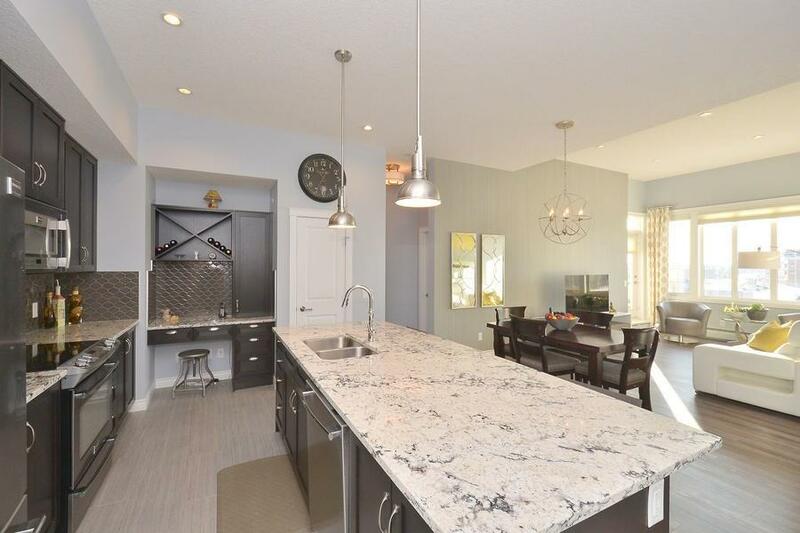 DESCRIPTION "LUXURIOUS" only begins to describe this gorgeous 3 bedroom, top floor home. The 11 foot ceilings create an abundance of openness and light. The many fabulous upgrades include granite countertops throughout, upgraded Frigidaire Professional SS appliances, top of the line vinyl plank flooring, a built in alcove desk with a wine rack, and upgraded lighting fixtures. All this is paired with a professional decorator's touch - tasteful wall coverings, Hunter Douglas blinds, and stylish drapes. To complete the package, the unit has 2 south facing balconies (one covered, one open), 2 title underground parking stalls plus a large storage unit and secure bicycle parking. Looking out over a fantastic water feature, it's an easy walk to the YMCA, market, off leash area and the beautiful Bow River pathway system. 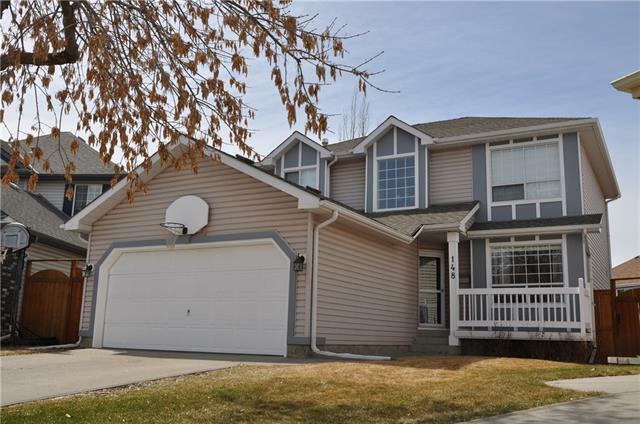 Home for sale at #312 39 Quarry Ga Se Calgary, Alberts t2c 5p4. Description: The home at #312 39 Quarry Ga Se Calgary, Alberta t2c 5p4 with the MLS® Number C4225588 is currently listed at $514,900.